Doodle, a company that makes is an online calendar tool for time management, and coordinating meetings, recently published their State of Meetings Report 2019. For their report, they interviewed over 6,500 professionals across the UK, Germany and the USA that were responsible for creating 19 million meetings arranged through the Doodle platform in 2018. Here are some of their key findings of their report…. The average professional has three meetings each week, with an average duration of one hour per meeting. 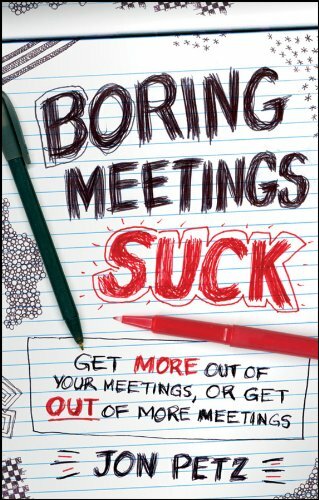 According to the report, 2 of those 3 hours involve “pointless meetings”, which means that two thirds (66%) of all meetings are unnecessary or a waste of time. More than a third (37%) of professionals consider unnecessary meetings to be the biggest cost to their organisation. 76% of professionals still prefer face to face meetings, followed by Conference Calls (7%), Video calls (5%), and Instant Messaging (4%). 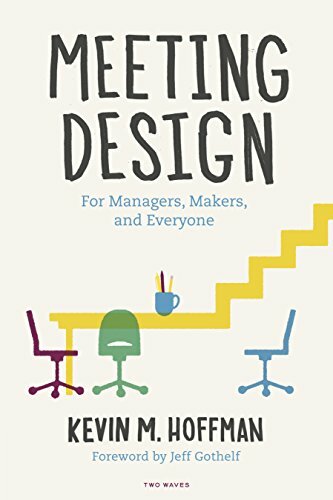 Key reasons given for desiring face-to-face meetings are that 95% of professionals believe it is an effective way of building relationships at work, compared to less than half (47% that said that about instant messaging. Mornings are overwhelmingly the best time to hold a meeting – with 70% of professionals preferring be held between 8am and 12pm. The impact of poorly run meetings is Significant, and Highest in the UK. The cost of poorly organised meetings was highest in the UK, where 40% of professionals view it as the biggest cost to their organisation. This compared to 38% in Germany and 34% in the USA. The right number of people in the room (35%). Meetings can help a group perform beyond the potential of each individual member and result in better decisions, stronger commitment to outcomes, and improved energy. Well-run meetings can be beneficial ways to communicate information or make decisions that require input from multiple people. 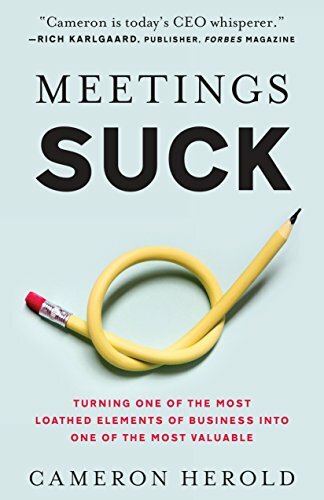 Poorly-run meetings can be ineffective and wasteful, result in poor business decisions, and reflect negatively on you and your organization. Do you feel that you waste a lot of time in meetings? What makes a “good” vs. a “bad” meeting? 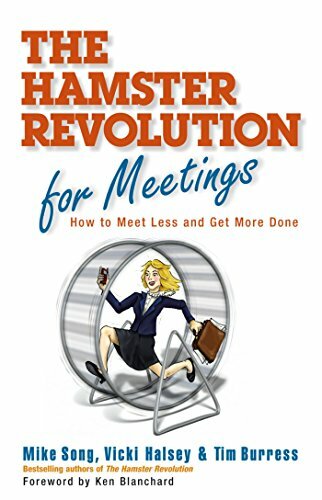 Want to run better meetings? Check-Out These Great Books!